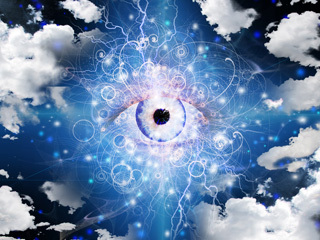 I am a Native psychic and able to guide you on all matters. I am a natural psychic and work freehand/no tools and I will connect to my guides for extra insight. I have been reading now for 3-5 years. I discovered my psychic skills as a child under five years old and was taught to use it by family members who also have the psychic ability. I enjoy connecting with my clients on a spiritual and emotional level I enjoy guiding anyone that may be stuck in a negative situation, onto the right path and turning it positive. I also like making new friends along the way. I will open my reading by ensuring my client is as comfortable as possible and I also prefer a bit of small talk, just so that we can build a psychic and friendly connection. If you are looking for an uplifting and down to earth reading in areas such as relationships, career or general, then give me a call. We don't currently have any testimonials for Psychic Bella. Check back soon to see what others have to say! Get 15 minutes to speak to Psychic Bella for just £4.99 (that’s a value of £22.50! )..